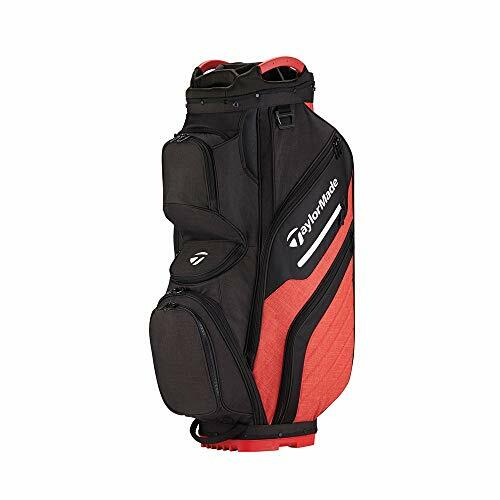 The Founders Club Premium Cart Bag provides the ultimate protection for your clubs. 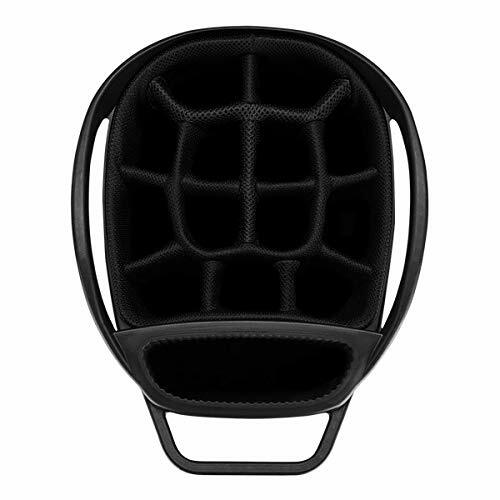 The 14 Way divider system provides each club with a protective rubberized slot holding each grip away from the other. No rattles, no club damage, and knowing where every club sits in your bag, three features that every driver of a golf cart will really appreciate. 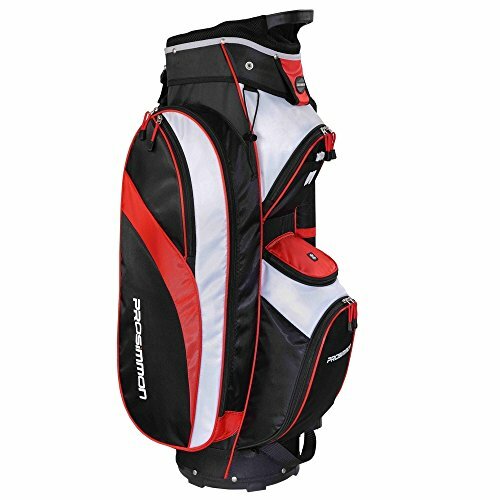 Plus, The Founders Club Deluxe Cart Bag incorporates every other feature you would expect from a top grade Cart Bag at a fantastic price. 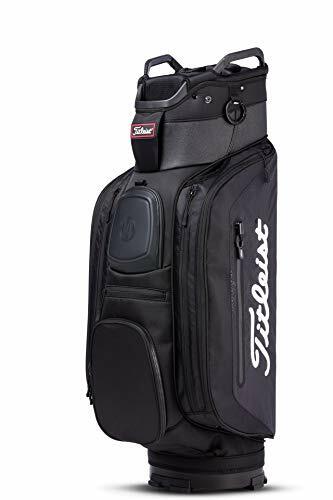 If you drive a motorized golf cart on a regular basis this is the golf bag for you. From reaching into the Ice Pocket for a super cold drink to quickly placing your phone, watch and other valuables into a fur lined protective pocket, this bag delivers. Slots fit most irons up to plus 1.5" length for steel shafts and 0.5" for graphite shafts. Space for Putters will fit oversize grip but not Jumbo Grips like Superstroke. 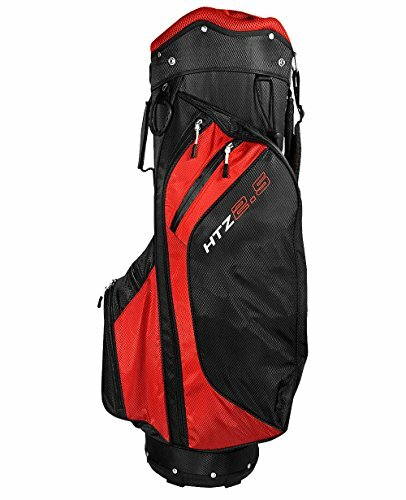 Hot-Z 4.5 Cart Bag is perfect for golfers looking for a larger bag that will hold everything they may require. 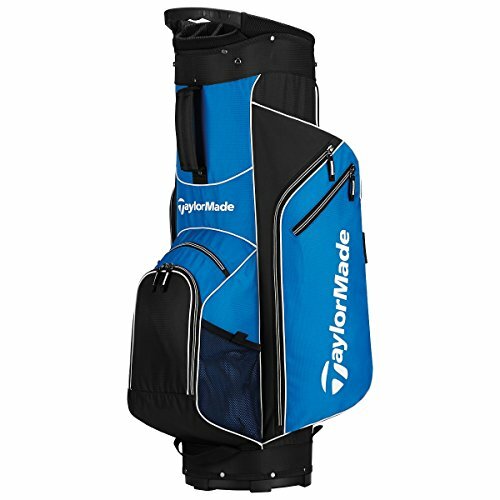 This bag has a 9.5" top with 14 way "FULL LENGTH" dividers and offers eight zipper pockets, putter pit, bottle compartment, velour lined pocket, rain hood and about every other feature you could ask for. 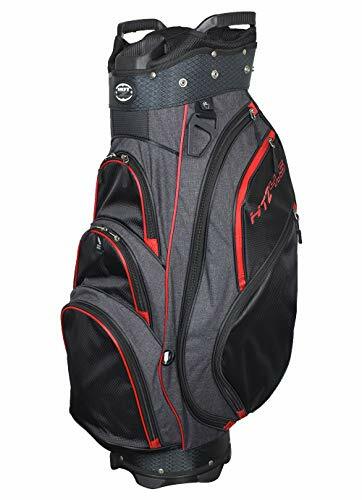 Golf bags are what Hot-Z does and when you compare all their features and benefits, you'll see why Hot-Z is the obvious choice. 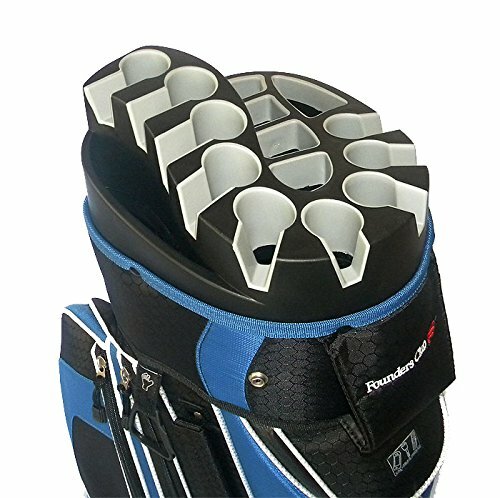 14-way top with all full length club dividers and dual top grab handles. Dual fleece lined valuables pocket. - Fleece lined range finder pocket. - Customizable ball pocket. Cart strap Pass. - Single shoulder strap. Our gloves are made with stretch lycra and cabretta leather. 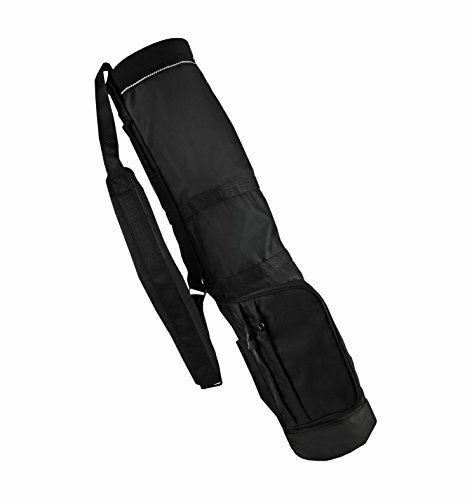 The Chiller cart bag is a cooler way to carry a six pack with a removable insulated cooler bag. 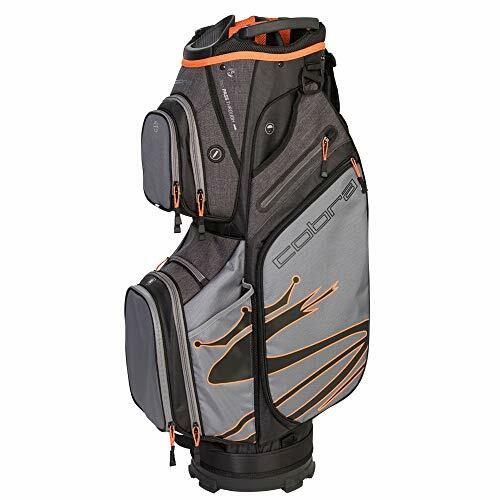 Nine total pockets provide ample storage including two large apparel pockets, an oversized ball pocket, three quick-access mesh pockets and a fleece lined valuables pocket. 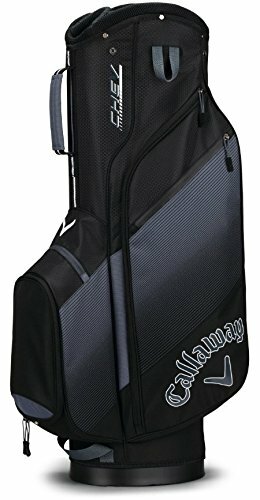 Carry your golf clubs and other sporty essentials in style inside this sleek black cart bag from Datrek. 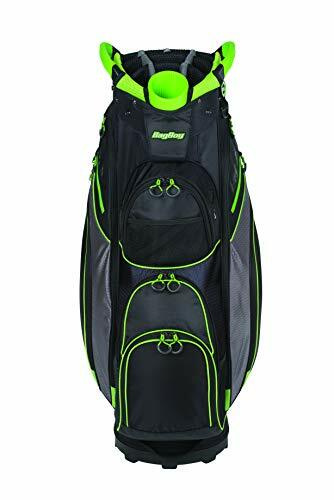 Made from durable nylon fabric, the Datrek DG Lite II Cart Bag features a well-constructed design with a 15-way top with full length club dividers, a total of seven additional storage pockets, and lift assist handles that make it easy to lift from your car to your golf cart. 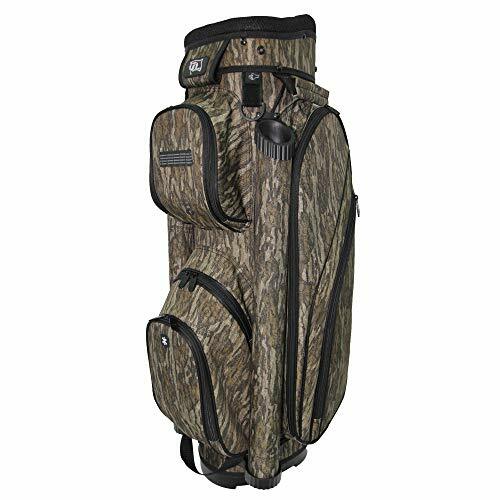 Detailed with pop color accents and trim, this cart bag includes two oversized apparel pockets, a large golf ball pocket, a fleece-lined pocket to hold your valuables, and an insulated cooler pocket for beverages. An oversized putter well fits a jumbo grip, while small pockets provide storage for tees, gloves, towels, and other essentials. 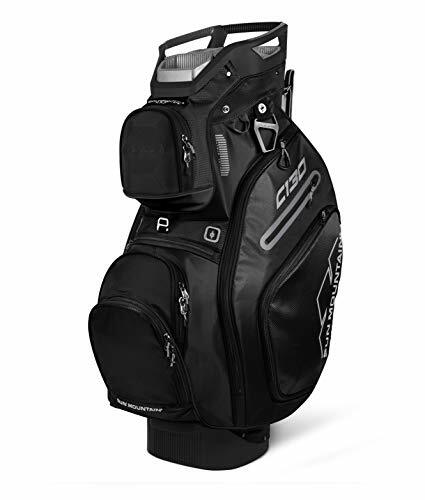 Maximize on-course organization and convenience with RJ Sports EX-18 Deluxe Cart Bag. 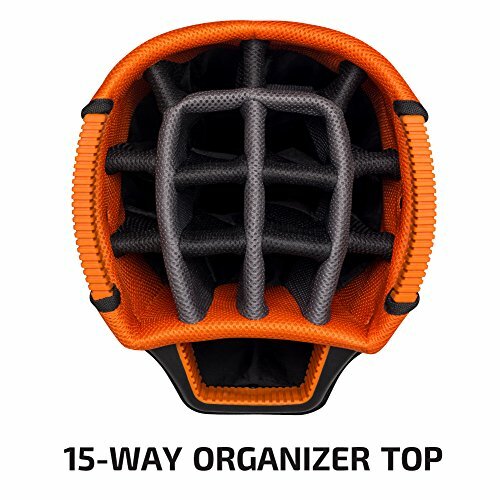 A 14-way divided top provides an individual compartment for each club and numerous pockets provide unmatched storage so you have plenty of space for golf balls, rain gear and more. 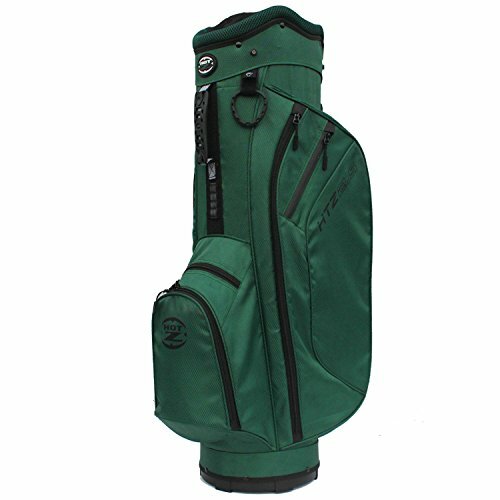 The Hot Z Golf 2.5 bag is much more than just an incredible priced bag, it has all the features you need in a cart bag. 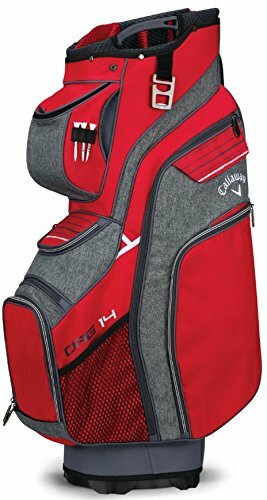 This bag has a 9" top with a 14-way graphite friendly divider top, 5 zippered pockets including a velour-lined valuables pocket, pen sleeve, rain hood, score card sleeve and more. 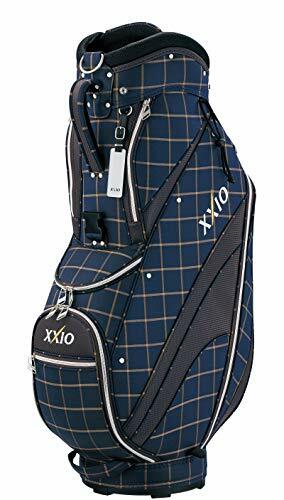 Elevate comfort and convenience while walking the course with the X093 Cart Bag. 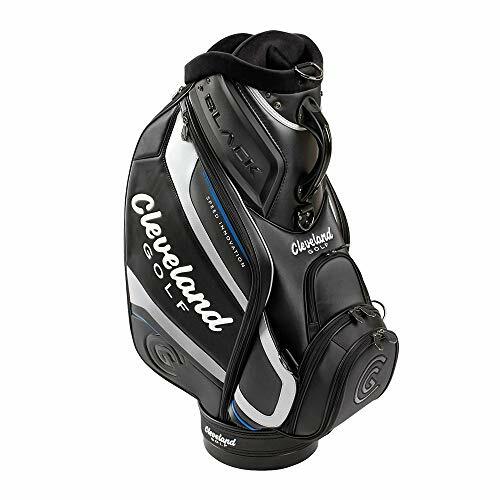 A 9.5" Top provides club organization and protection, while the 7 pockets provide plenty of accessible storage.